Brian. Heroes in Action. 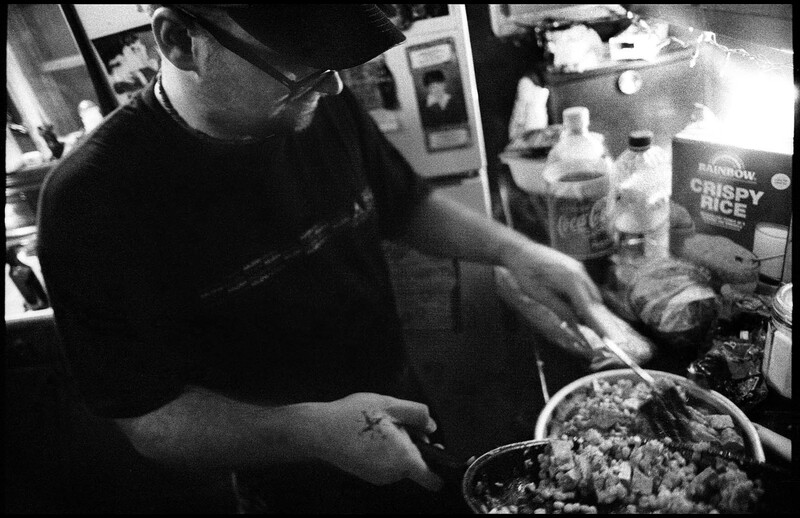 Making food after the show. Memphis, Tenn.